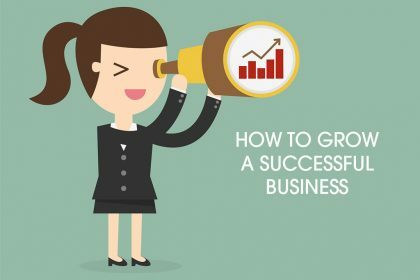 Running short of time (or skills) to get everything done to manage your growing business? 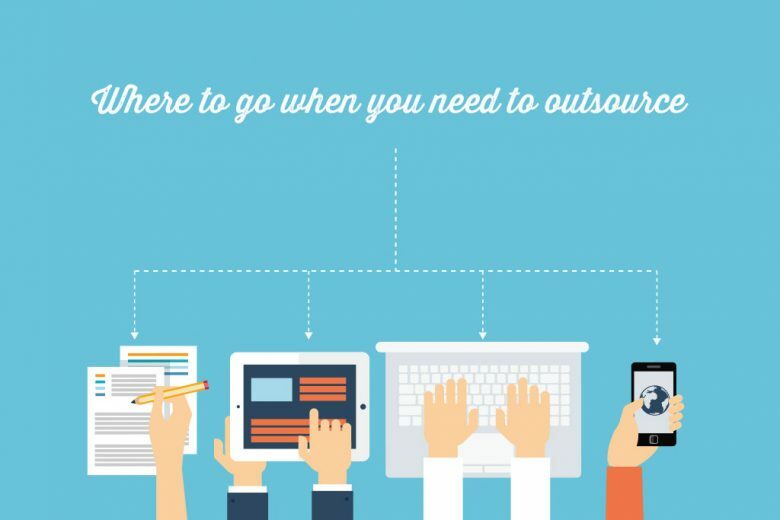 Find out where you can go to outsource – even if you’re on a tight budget. How may times have you wished you could duplicate yourself, Hollywood-style, to get everything you need done? Sadly, creating a number of hard-working copies of you isn’t yet scientifically possible. But with clever outsourcing you can achieve the same results. If you read this article, you’ll already know just how important outsourcing is in building a successful business (and staying sane). But how can you do it properly? Just who do you outsource to, and how can you be sure they’ll deliver the same high standards you’d have demanded from yourself? Luckily there are a number of options available to you, even if you only have a tiny budget. As the name suggests, PeoplePerHour works by hiring outsourcers by the hour. The site’s categories are incredibly varied, ranging from web design, sales and marketing, to writing and translation. Every freelancer on the site has their own profile, and it’s easy to get in contact with them to see if you like the sound of them – and what they do. If you have a number of projects on the go a ‘WorkStream’ keeps you updated of all the time and costs that your tasks are taking. Paying for your work is also easy – PeoplePerHour uses emerging new online payments methods like paysafecard, which is aimed at people who’d rather not give out bank or credit card details. Accenture is arguably one of the world’s top companies for finding outsourcing services. It has a wide range of outsourcing options for businesses, including (but not limited to) finance and accounting, talent and HR, insurance, credit facilities, as well as cloud and online security services. For most of us, the first and most obvious place to start looking for help when outsourcing is our own network. 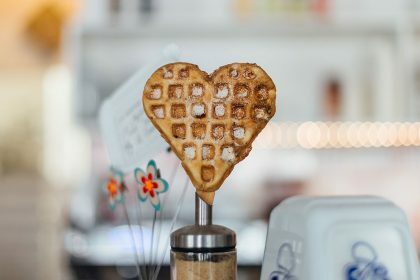 Finding someone who comes personally recommended by someone you trust can be the perfect solution – and you may well be surprised at the diverse range of talents that’s only one or two degrees of separation from you. So put out some feelers by email, across your social media networks (especially LinkedIn) and ask anyone you speak to regularly if they know anyone who can help. But just because someone comes highly recommended doesn’t mean you should instantly assume they’re the right person for the job. Make sure that they are up to the kind of work you need then to do, you like the work they’ve produced for others and you feel you could have a good working relationship with them before you hire them. 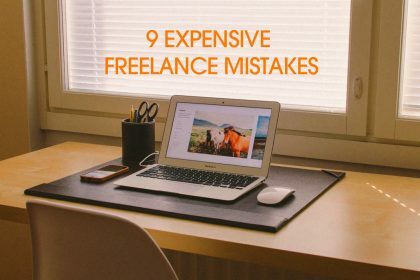 If you’d rather approach freelancers directly, you can hunt them down via freelancer listing sites like this one, and on forums and online groups they frequent. While there may be no easy way of checking reviews or relying on personal recommendations, you can get a feel of how much they know and whether you could work with them from emails or phone calls, and ask to see previous examples of work and/or references. Choose someone local to you and you could even meet up with them if you wish. One of the biggest barriers most people come up against when outsourcing is the cost. They feel reluctant to start spending out money they feel they can’t afford, or are worried that the work they need done is genuinely out of their budget. 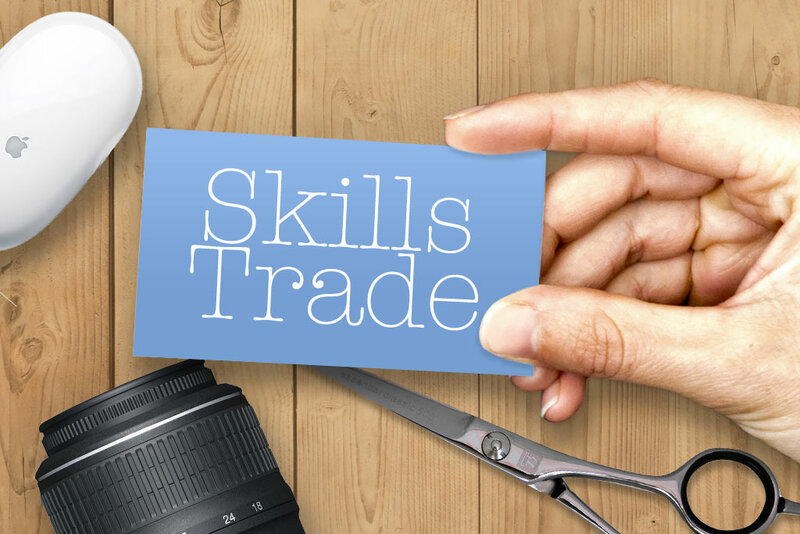 Students – another option is to approach local colleges or universities and see if any students or recent ex-students would like to work on a project for you. 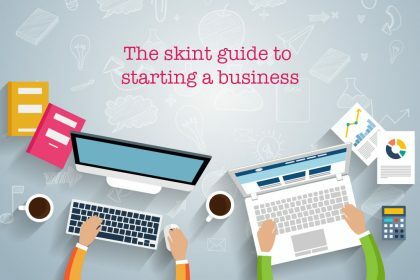 It could be a win-win – they get practical work experience, a possible portfolio piece and pay, and you get potentially great work on a budget! Interns – could you genuinely offer someone who was looking to launch or change career the chance to get valuable work experience in return for their help for a period of time? If you’re considering hiring an intern you can read some helpful advice here. Fiverr – there are a number of sites like Fiverr and fivesquid in which you can buy services from people all over the world for as little as £5. Sites like this aren’t everyone’s cup of tea, and you do often get what you pay for, so choose your supplier carefully! 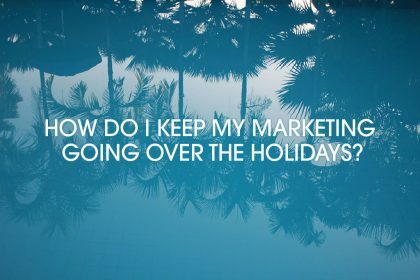 How do I keep my marketing going over the holidays?